Kuranda Hotel Motel is set in the rainforest at the top of the magnificent Macalister Range. 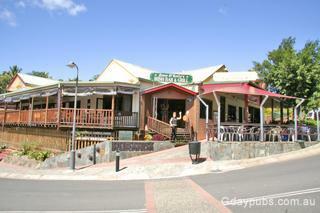 It is where you will find the world renowned Kuranda Sky Rail, travel the Kuranda rail and of course the Kuranda Pub. 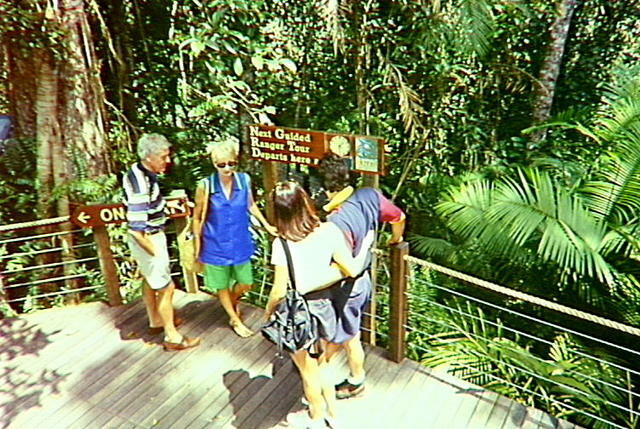 Attractions including a butterfly sanctuary, colourful bird aviary, koala parka thriving market community, and Kuranda Sky rail. The local area is fringed with fascinating rainforest walking tracks and provides an easy access to the picturesque Tablelands area. Skyrail’s Kuranda Terminal is located in the Kuranda village.